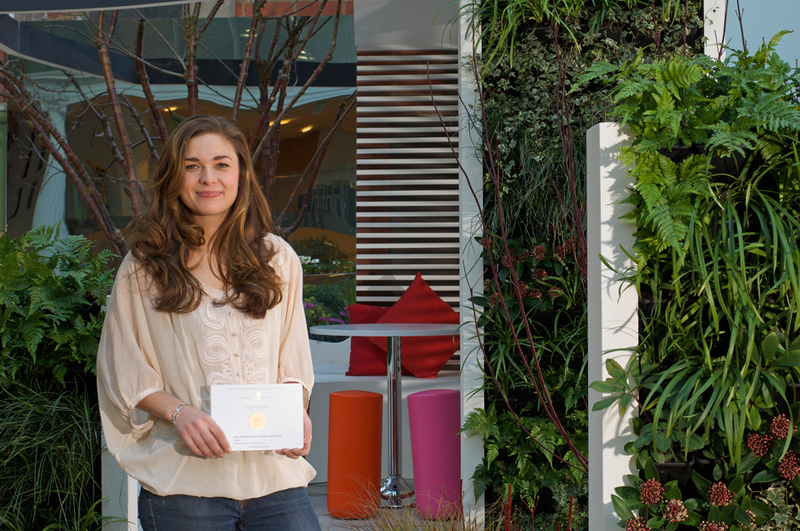 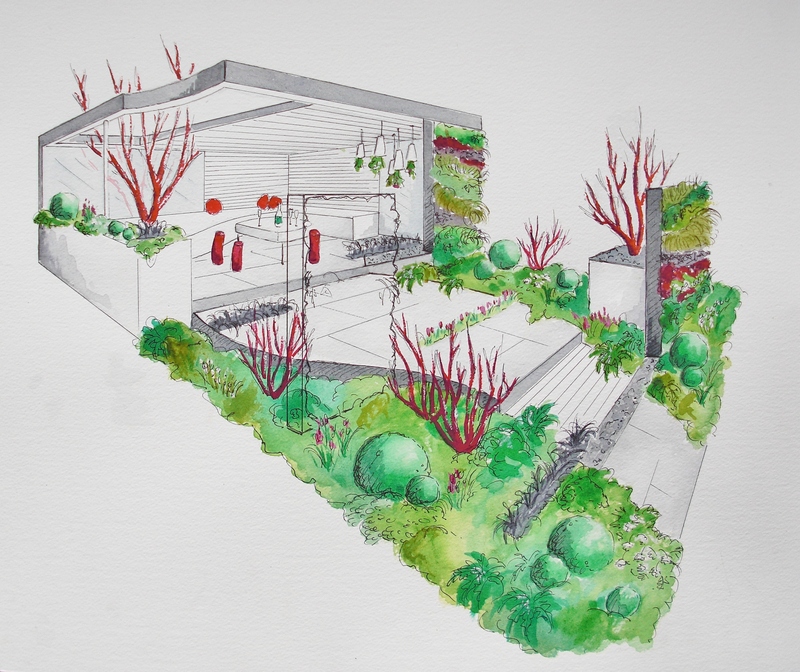 After months of hard work and planning, Alexandra was awarded a Gold medal at the RHS London Plant and Design Show for her 'Awkward Alleyway' Garden. 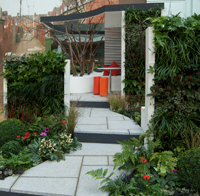 As well as being her first Gold medal, it is also the first Gold the RHS have awarded to a show garden at the event. 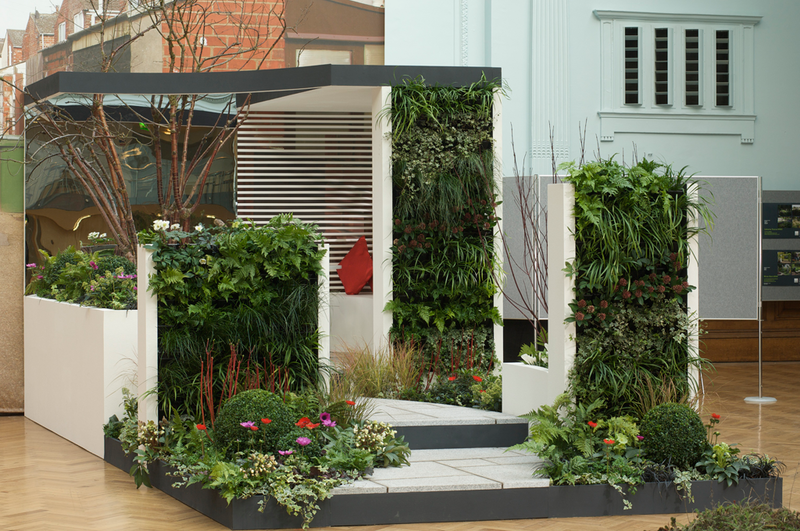 Alexandra decided to use The Bin Fen "GREEN WALL SYSTEM" in her design to easily increase the amount of green plants even though the area was limited in size. 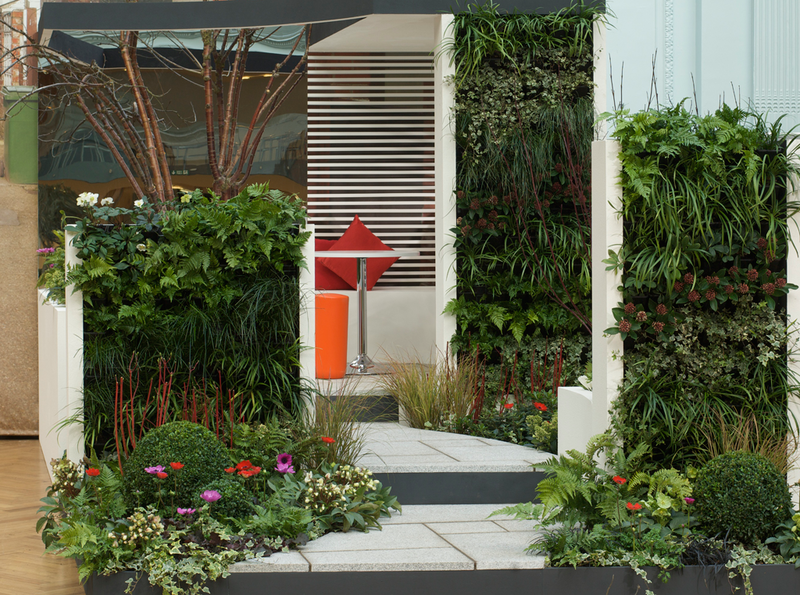 The BESPOKE SYSTEM was used, it is suitable for any size or shape of wall or structure.